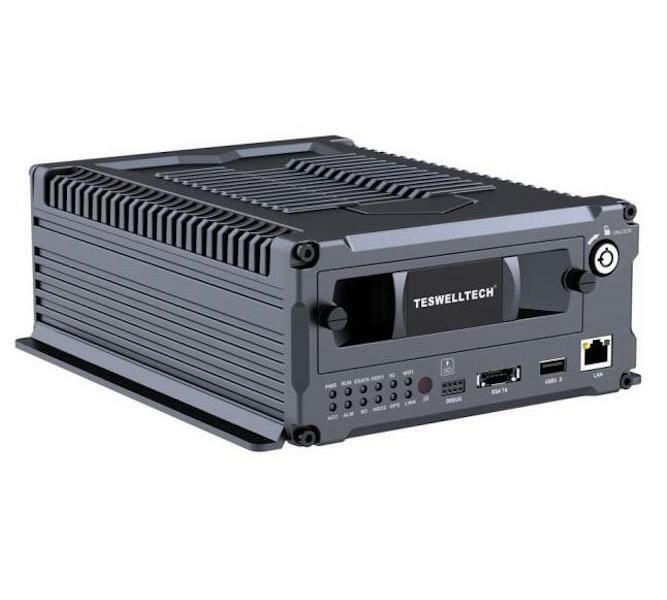 TeswellTech is connecting CMSV6 recently - Infos - Babelstar Technology -Inteligent Vehicle Monitoring Solution. 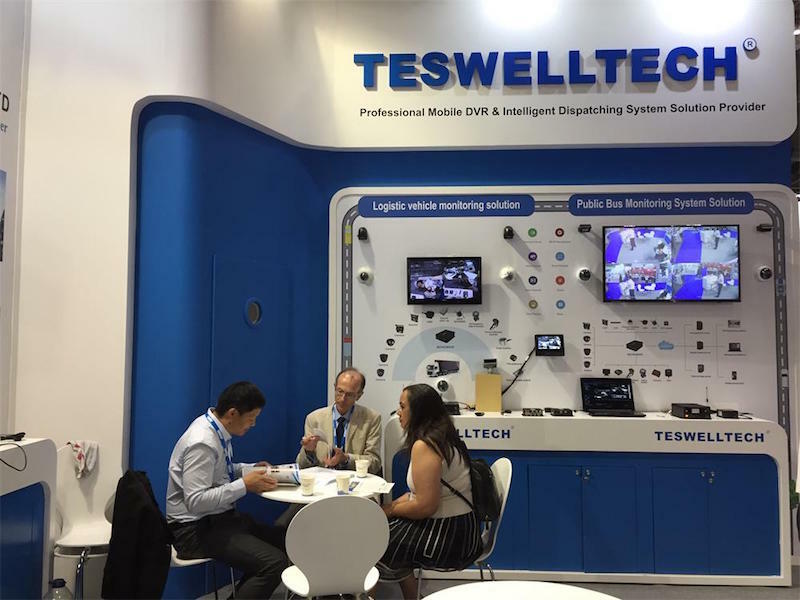 TeswellTech Technology Co.,Ltd is a professional vehicle video surveillance & intelligent scheduling system products and solutions provider.They have a considerable international market in the world with big quantity customers.Although TeswellTech has researched and developed their owner vehicle monitor system,The customers which is used to CMSV6 still don't satisfy to the situations. 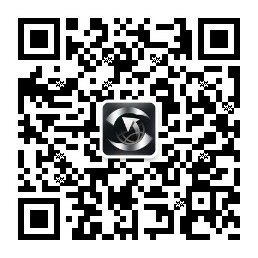 While Babelstar leader and TeswellTech Leader talk about the actual situations,They wanna to find a solutions to meet international customers.TeswellTech have much honour in their stable and most cost performance in the international market. 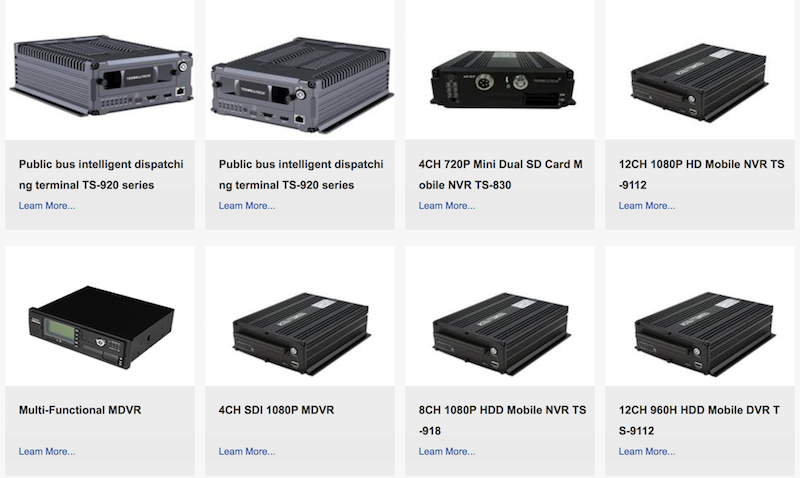 Customers still eager to use teswelltech product with CMSV6 systems. Recently.The two side leader seat in a room and talk about the protocol connection. Author think it would be fast to connect successful!